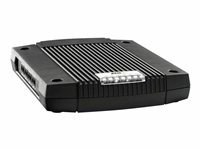 AXIS Q7404 in 10-pack. Cannot be sold separately as single packs. 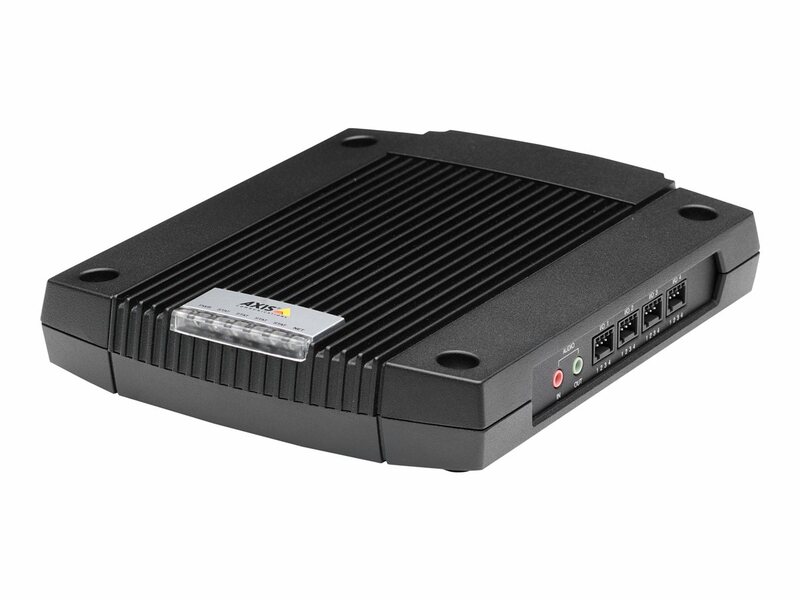 Power supplies included.AXIS Q7404 Video Encoder is a high performance, four-channel standalone solution that integrates four analog cameras at a time into an IP-based video surveillance system. 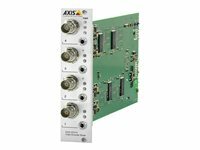 AXIS Q7404 delivers superb video quality and significant savings in bandwidth and storage with H.264. 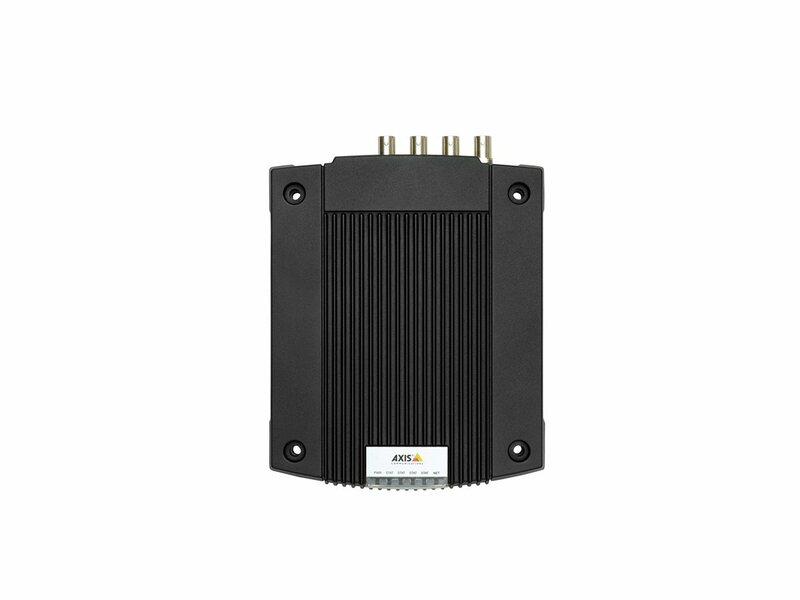 AXIS Q7404 offers the highly efficient H.264 video compression, which drastically reduces bandwidth and storage requirements without compromising image quality. Motion JPEG is also supported for increased flexibility. 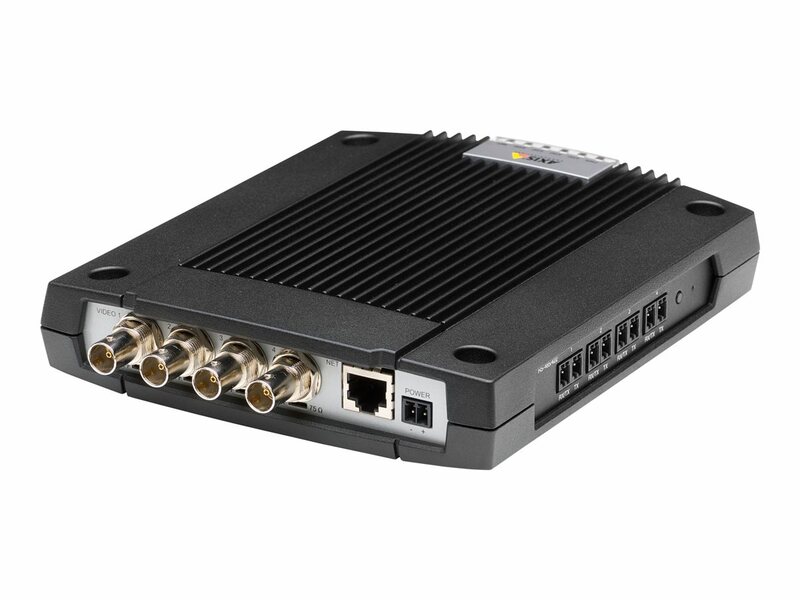 AXIS Q7404 can deliver multiple video streams simultaneously from each video channel at full frame rate in all resolutions up to D1 (720 x 480 in NTSC, 720 x 576 in PAL). The video streams can be individually configured with different compression formats, resolutions and frame rates for different needs. 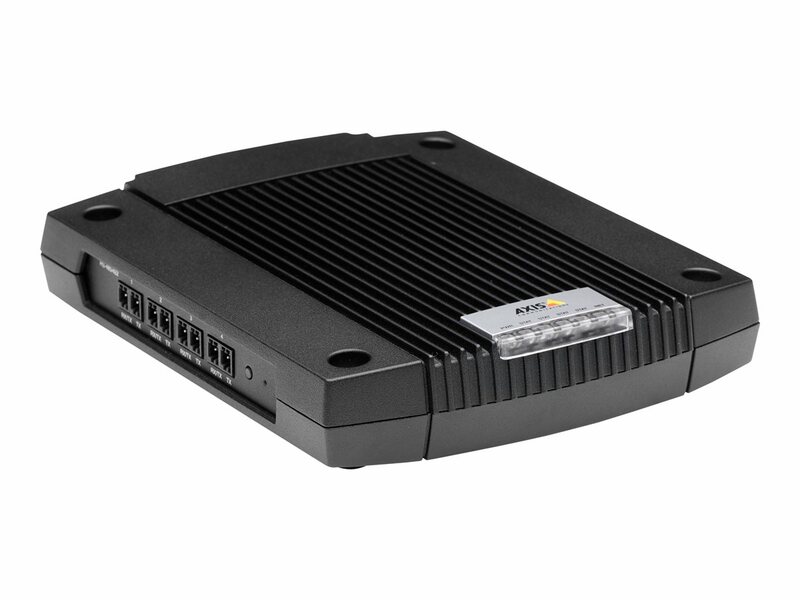 AXIS Q7404 Video Encoder is a high performance, four-channel standalone solution that integrates four analog cameras at a time into an IP-based video surveillance system. 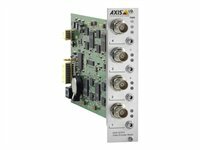 AXIS Q7404 delivers superb video quality and significant savings in bandwidth and storage with H.264. 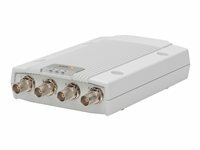 AXIS Q7404 offers the highly efficient H.264 video compression, which drastically reduces bandwidth and storage requirements without compromising image quality. Motion JPEG is also supported for increased flexibility. AXIS Q7404 can deliver multiple video streams simultaneously from each video channel at full frame rate in all resolutions up to D1 (720 x 480 in NTSC, 720 x 576 in PAL). The video streams can be individually configured with different compression formats, resolutions and frame rates for different needs. All Axis video encoders connect to analog pan/tilt/zoom (PTZ) cameras to allow for easy operation of these PTZ cameras across the IP network. Axis' open policy ensures simple and fast integration with most analog PTZ cameras on the market by including software drivers for more than 25 different analog cameras.